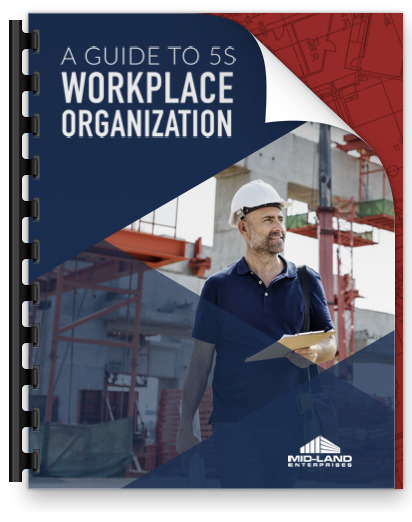 Mid-Land Enterprises is committed to providing its clients a cost-effective, high-quality product on schedule by ensuring that its team members work safely, productively and efficiently. Providing exemplary customer service, developing strong leadership, providing ongoing training and support for its team members will ensure Mid-Land’s position as the premier building, millwright, awnings/canopies and service work in the Midwest. Mid-Land shall provide a work environment that nurtures integrity, builds character and remains focused on God and family. To conduct business in a fair and honest way, resulting in mutual benefits to ensure lasting business partnerships. To build respectful and trusting relationships with all our vendors and suppliers.